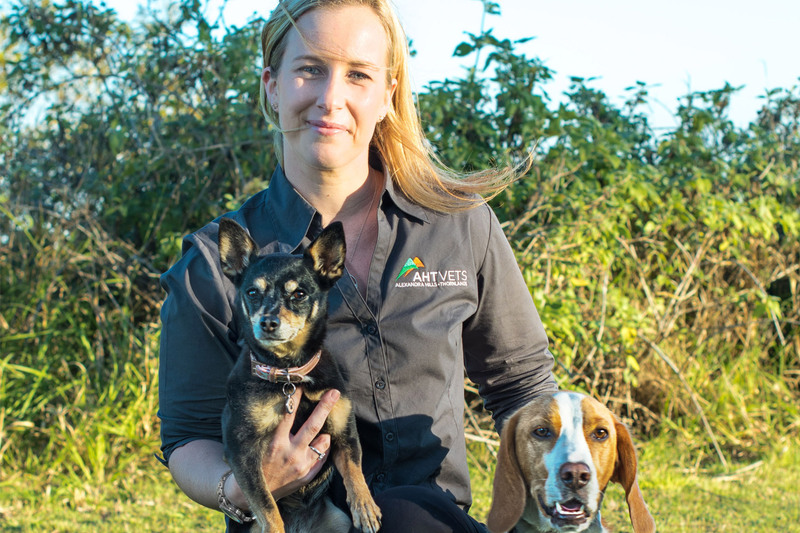 Steph is the newest addition to the AHTVets team and brings with her a wealth of customer service and passion for all animals great and small. Steph is currently studying her Certificate IV in Veterinary Nursing and enjoys greeting every patient that enters the clinic while supporting both pet and owner through the good times and the sad. In her spare time, Steph along with husband Hamish, enjoy renovating their house, creating spaces for their pets and ordering in and watching movies with their three dogs, three cats, one bird and their fish.